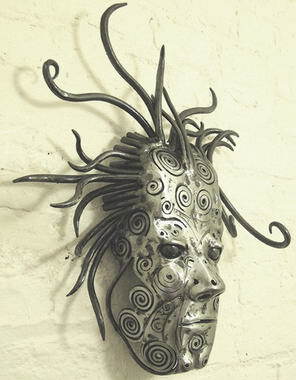 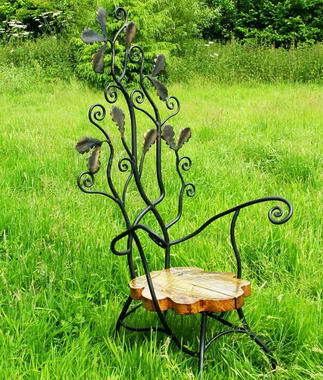 David Freedman Sculpture - David has been designing and hand forging unique and original furniture, sculpture and gates for over 15 years from Mill Forge in Cheshire, UK. 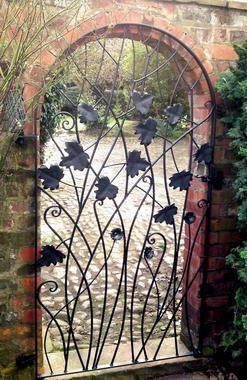 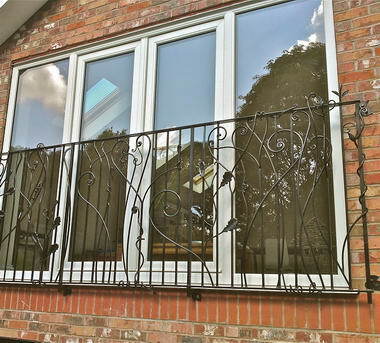 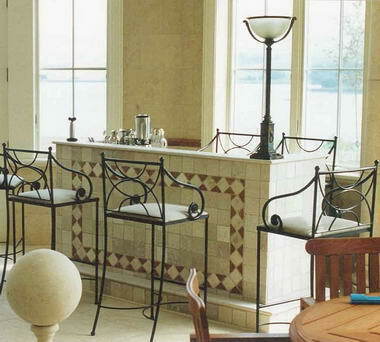 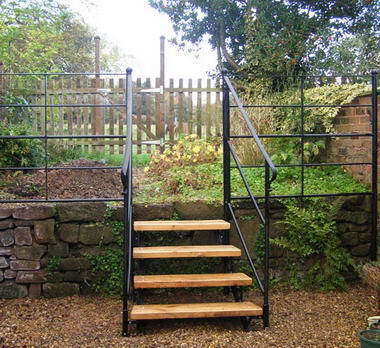 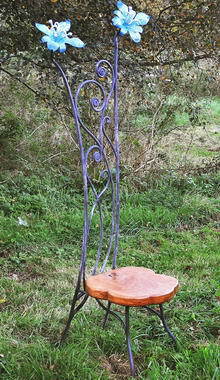 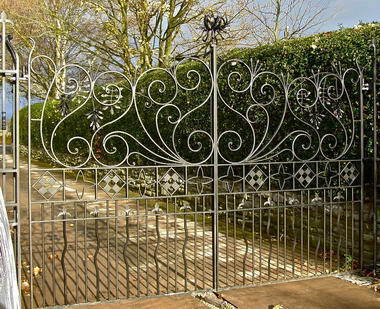 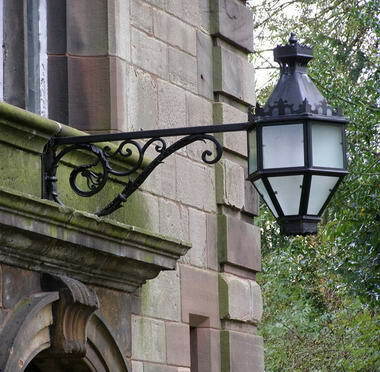 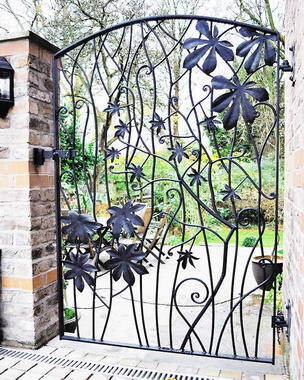 David works in wrought iron, cast bronze, carved wood, copper and other media and is happy to discuss your requirements. 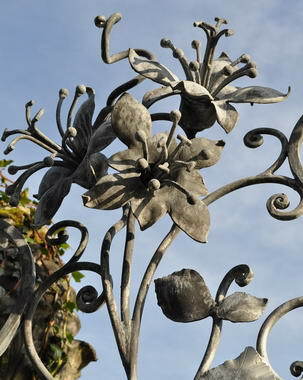 Sculpture can enhance any garden or landscape design or serve as a distinctive feature in the home or in public spaces. 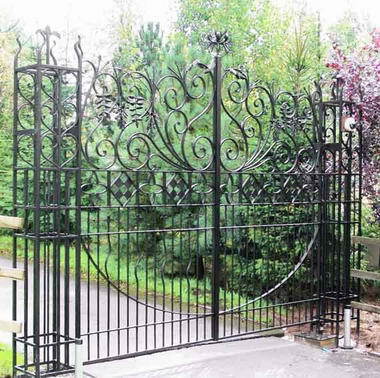 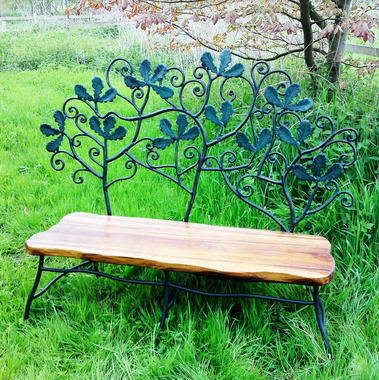 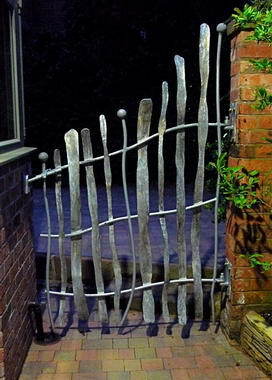 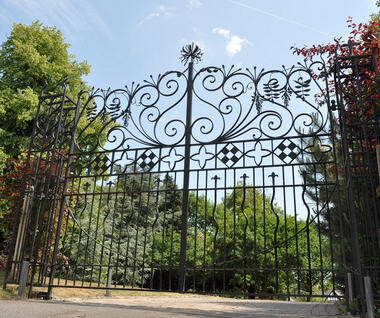 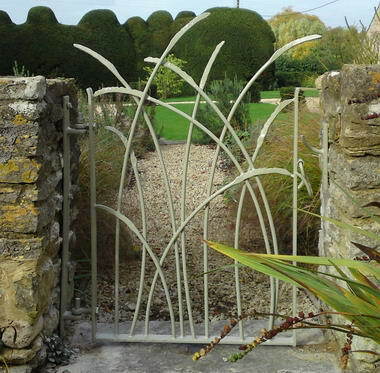 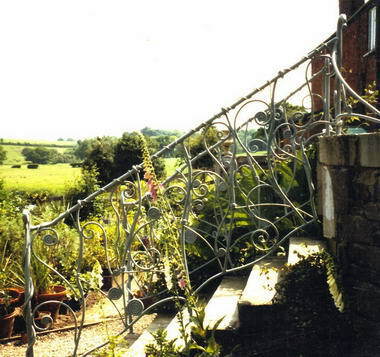 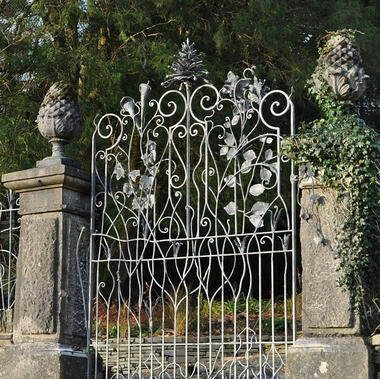 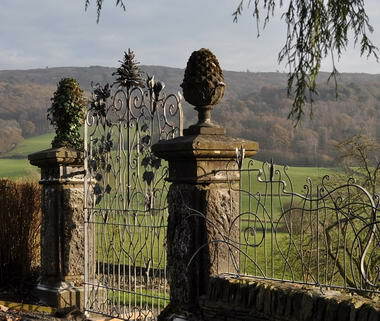 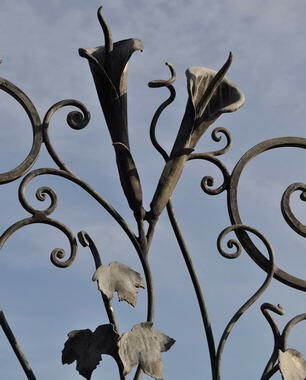 Have garden features or home furniture designed for you and hand made in England by an experienced artist blacksmith.From bespoke wrought iron gates with a sculptural feel to specially designed garden furniture and striking sculpture.